GTM Research says it'll be a flat year for solar in 2018. After a year of 15 percent contraction from 2016, the residential sector will remain flat through 2018, according to the latest U.S. Solar Market Insight report from GTM Research and the Solar Energy Industries Association. Many in the solar industry have framed 2018 as a year of reset after uncertainty from tax reform, Section 201 tariffs, and state-level policy changes caused a shock to the industry’s growth. While a flat year is better than a decline for the industry, the challenges in the residential sector indicate developers and installers have not entirely overcome the growing pains. The first quarter was actually pretty good for the entire U.S. solar industry. Overall, the solar industry added 2.5 gigawatts of capacity in Q1, representing annual growth of 13 percent. Solar PV accounted for 55 percent of all U.S. electricity capacity added during the quarter — which is a strong performance in light of new tariffs on imported modules. While the Q1 report is generally positive, challenges persist in residential markets that have historically set the pace for the entire industry, such as California and Massachusetts. California was responsible for 40 percent of the residential market in 2017. 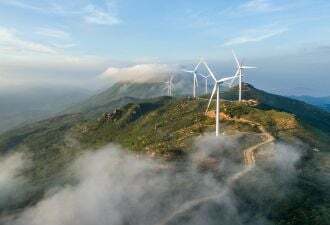 It was also hit with 50 percent of the total 475-megawatt loss last year. Its residential market dropped 19 percent over 2016. The Massachusetts residential market dropped an eye-popping 49 percent — the lowest in four years. Those markets are bouncing back, but slowly. According to GTM Research, Arizona and Utah were the only states among the country’s top 10 markets that didn’t see a decline in residential installations from 2016 to 2017. Perea said the capacity that the mandate will add to California’s market “is pretty incredible.” Counted as its own state market, aside from retrofits on existing buildings, installations tied to the mandate would beat out New Jersey as the second-largest residential market by 100 megawatts. Perea said the build-out in newer markets, such as in Nevada and Florida, helps offset some of the weakness in more established state markets. Both Florida and Pennsylvania doubled their residential solar installations over 2016. “That’s a good sign; it shows that some of the issues that have plagued residential solar are abating,” he said. 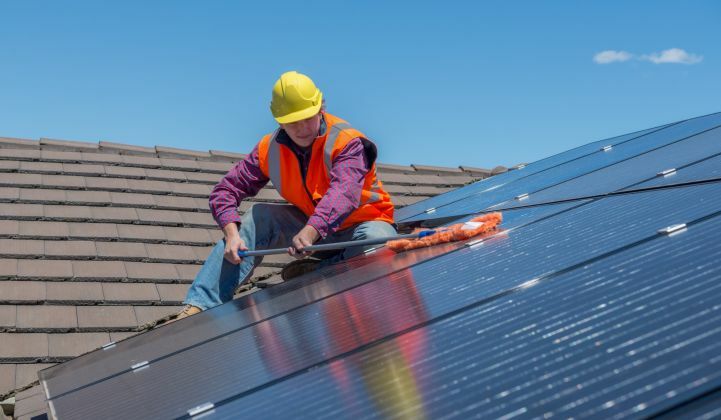 Those trends are complemented by “minor policy wins,” such as the Florida public service commission allowing Sunrun to offer home solar leases in the state and the re-establishment of net metering in Nevada. But in all markets, customer acquisition remains a persistent problem. Perea said companies are “bottoming out” as early-adopter markets become saturated. Loss of state incentives and pullback from companies such as Vivint and Sunrun are also causing difficulties for residential growth. Perea cautioned that the Q1 results are preliminary, and outlooks can change as the year advances. 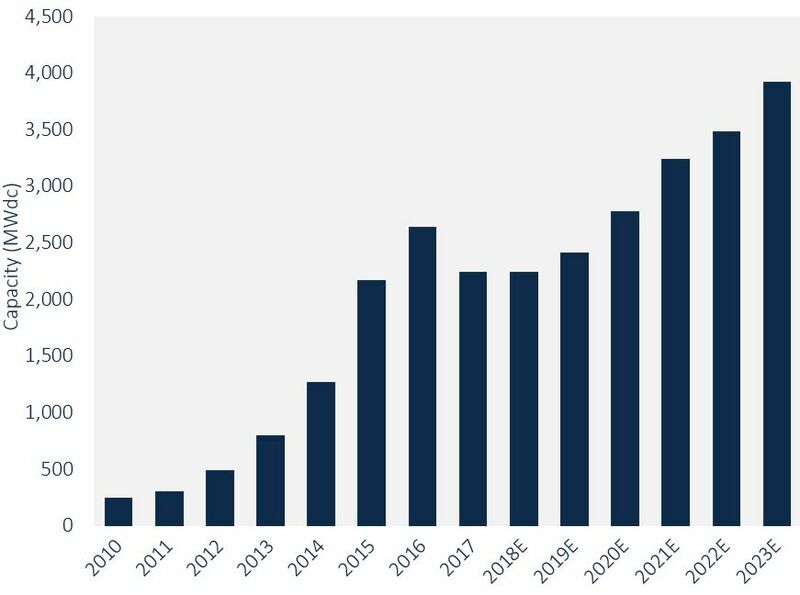 But based on expectations from GTM Research and SEIA, the U.S. solar market, across all market segments, will continue to see growth in the coming years after remaining flat in 2018. 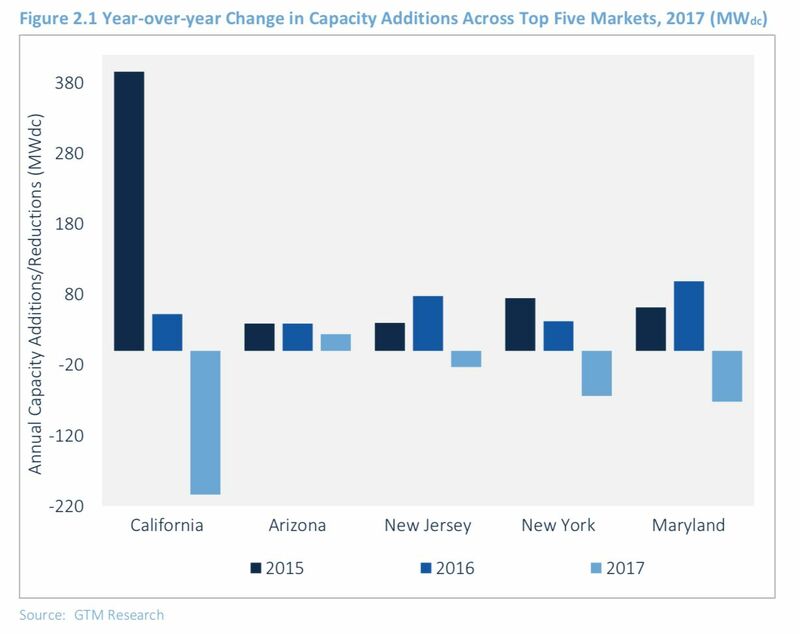 Capacity additions continue through the end of 2023, even as some segments experience contractions and zero growth. More results from the report, including the executive summary, can be found here.